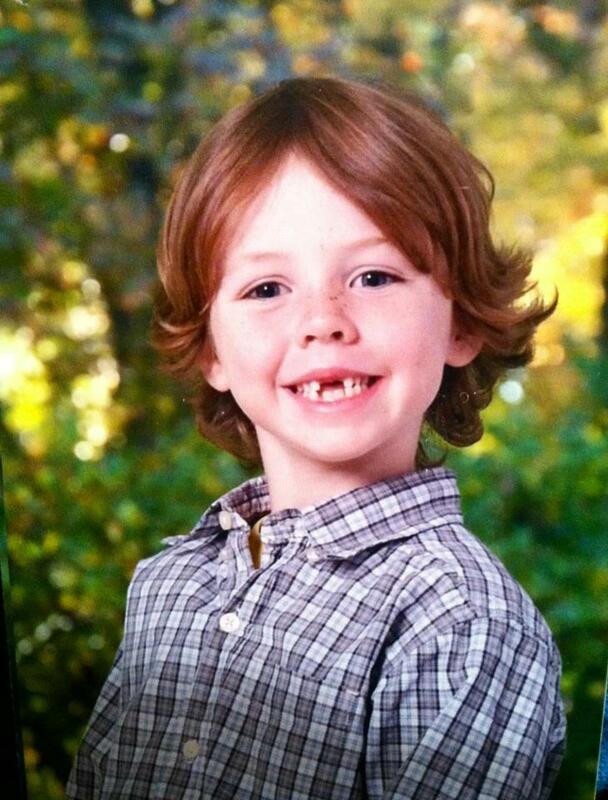 Daniel Barden was one of the 20 beautiful children at Sandy Hook Elementary taken from us too soon. 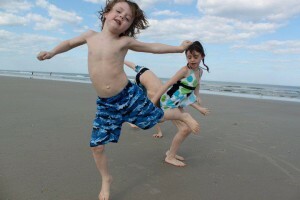 (WWDD) What Would Daniel Do is a family endorsed effort that pays tribute to Daniel's life and honors his memory with the goal of inspiring others to share his kindness, compassion, selflessness, gratitude and appreciation for life. Please “Like & Share” with others, and take its message to heart. Our mission is to inspire and empower every person to act with kindness in order to make a positive cultural change. Our goal is to help individuals build a sense of community and reduce social isolation. We believe by bringing awareness to these issues and providing opportunities for interaction and acceptance, cultural change will occur. 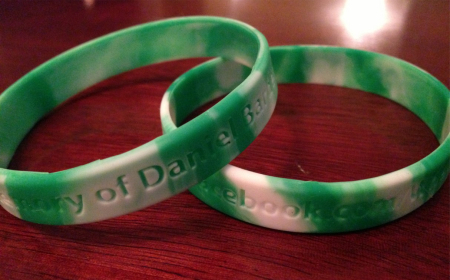 In an effort to spread the message of WWDD and honor our sweet Daniel, we have been giving out these WWDD bracelets to friends, family, strangers and recipients of random acts of kindness. We have received many request for the WWDD bracelets and have decided to sell them through this website. We will only charge our cost for bracelets and shipping. Our goal is to spread the WWDD message. 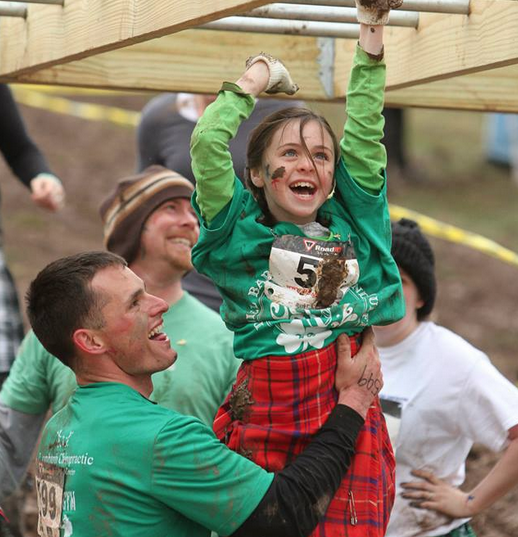 The second annual Daniel Barden Highland Mudfest will take place on Saturday, April 5, 2014 at MKJ Farms in Deansboro, NY. 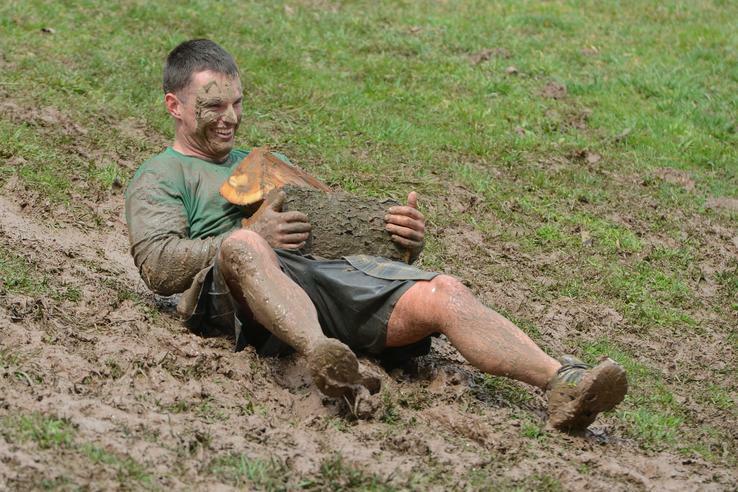 The event features: a 5K mud run, a 1/2 mile kids adventure run, and an elite 5 mile mud run. Come be a part of the adventure and climb over the hills of Deansboro, located approximately 15 miles south of Utica. 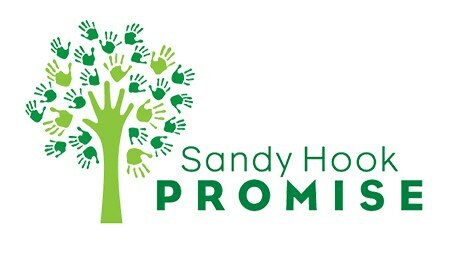 Promise to honor the 26 lives lost at Sandy Hook Elementary School. Promise to do everything I can to encourage and support common sense solutions that make my community and our country safer from similar acts of violence. For effectiveness of Levitra sexual stimulation is recommended by FDList. In some cases, the dose may be reduced to 5 mg or increased to 20 mg here everything depends solely on human tolerance. It is not recommended to increase the dose for elderly people and they only need to take the drug no more than once a day for 10 mg. These acts, albeit small, can be life-changing! 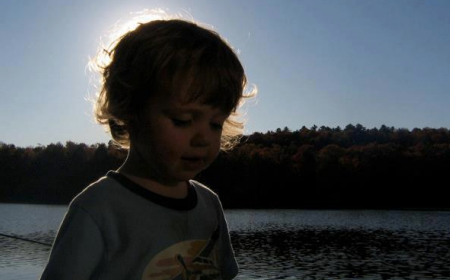 They can be performed by each of us, every day, week after week, month after month, year after year… Through these acts, we honor Daniel, his family, and all of the other children lost to us on 12-14-12. Change a life by this “way of life” – ask yourself, “WWDD?” Simply say this to yourself as a daily reminder, or share these moments here to inspire others. 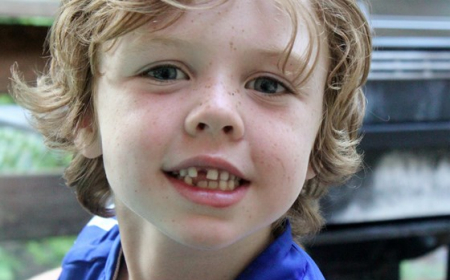 Allow others to learn of Daniel’s amazing and warm spirit by sharing your stories on our family supported Facebook page. Thank you for visiting. Like WWDD On Facebook. Share & Inspire Kindness!